The next regular round of Waitrose promotions begins today with discounts on around a hundred wines until 10 July 2018. 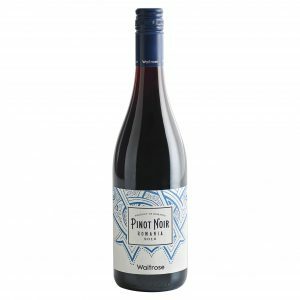 Although I have picked out a few stand-out items from the promotion, the focus for this particular post is on the mid-priced wines that Waitrose do so well. If there is no physical store near you, do look at Waitrose Cellar – an online operation I have found to be reliable and who can, of course, offer a wider range of wines than any bricks and mortar shop. All the usual items are here too with a couple of good Best of the Rest options and a Top Tip about an undervalued fortified wine. 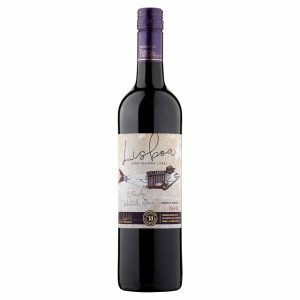 As ever, click on any of the pictures for a bigger image of the wine that – on a phone or tablet – make locating the wine instore so much easier. Increasingly Greek wine is receiving the attention it deserves but the potential of Northern Greece still seems under recognised. 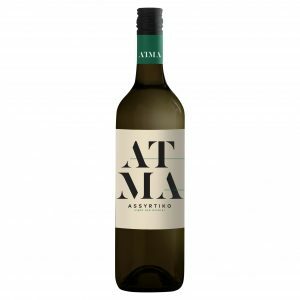 Here, the predominantly red wine region of Imathia in central Macedonia provides (ironically) a lovely example of a steely and high acidity white using the assyrtiko grape that does so well in more southerly parts of the country. 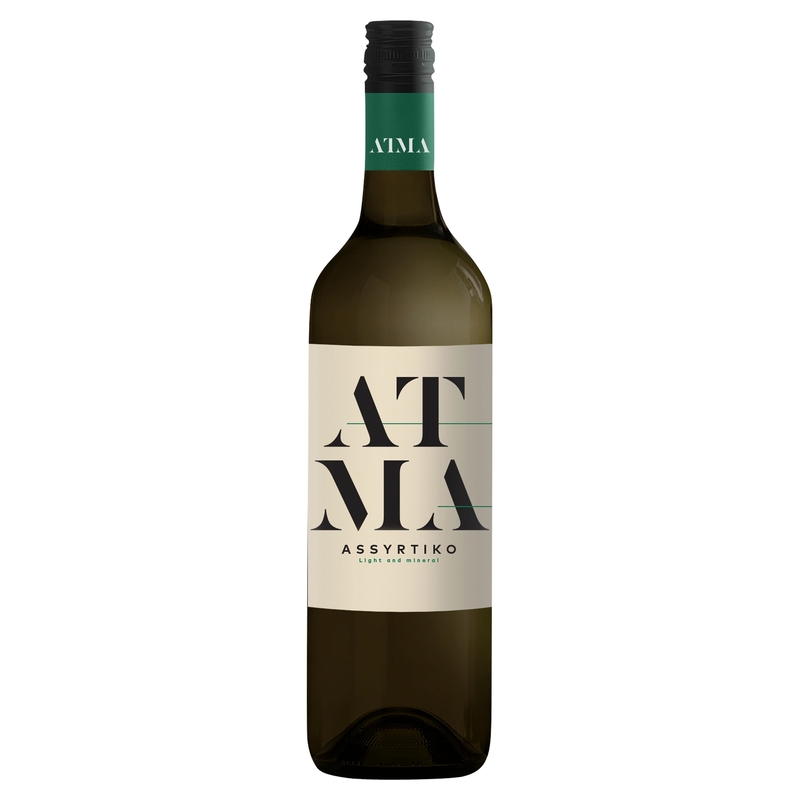 Flinty and mineral edges give 2017 Thymiopoulos Atma Assyrtiko (£10.99 – instead of £12.99 until 10 July – and 12.5% abv) austere influences but that adds complexity to the wine’s mint centred apple and lemon fruit and the sweeter spice depth that accompany it. After an early focus on red grapes from Bordeaux, modern South African winemakers recognised that Rhone blends work well there too and the realisation has now extended to that region's classic white Rhone varieties. 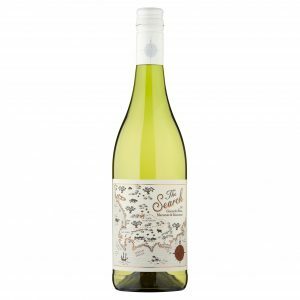 Witness the success of that development with 2017 The Search Grenache Blanc Marsanne Roussanne (£9.99 and 13%) where smooth, fresh, lively, textured orchard and citrus fruit is neatly bolstered by typical suggestions of quince. Despite progress with new options like the last wine, South Africa can still be brilliant with what is has long done well. That much is immediately evident with this (largely) barrel fermented chenin – which earns top marks from me in this week's post. 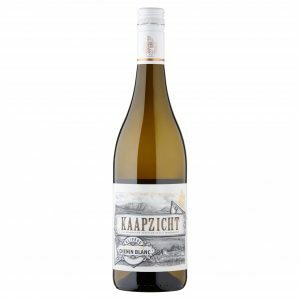 Enter then 2017 Kaapzicht Kliprug Bush Vine Chenin (£10.49 – instead of £13.99 until 10 July – and 13.5%) from Stellenbosch with its red apple depth, peach and honey influences, perception of (but not actual) sweetness and fresh, sherbet acidity. 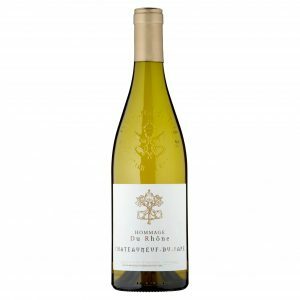 Mention of Rhone whites a few minutes ago allows us to focus on a wine from that region that never seem to get the coverage it merits – white Chateauneuf. Like the said South African white, this one also contains sizeable proportions of roussanne and, especially, grenache blanc. 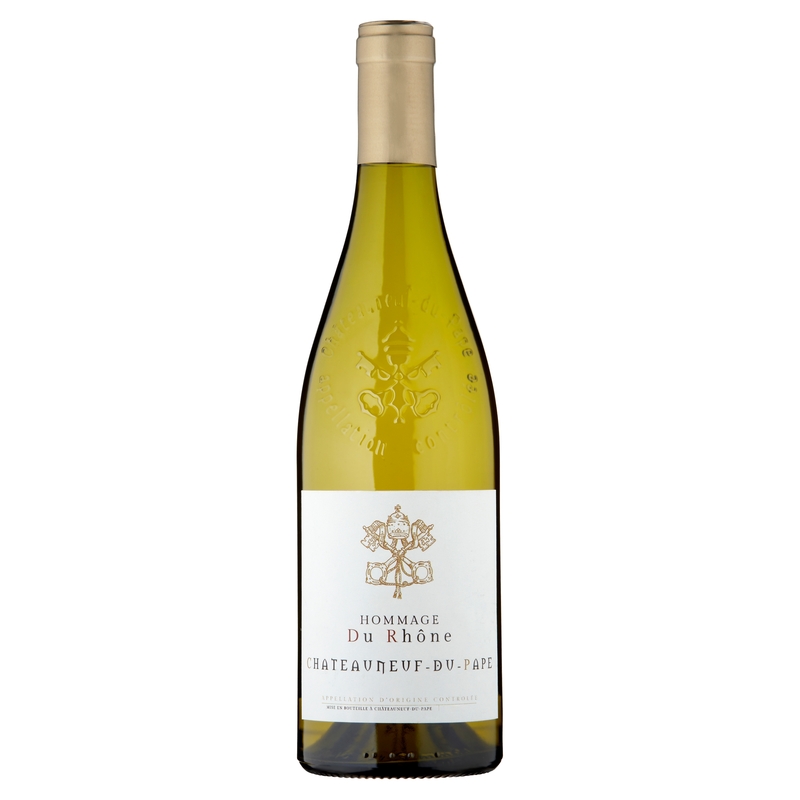 Also like that South African version, apple and quince components quickly surface in 2016 Hommage du Rhone Chateauneuf Blanc (£13.99 – instead of £18.99 until 10 July – and 13%) but here they also acquire touches of pineapple – supported by a savoury herbal background and good acidity. Let’s start the reds, as we often seem to do these days, with a great value Romanian pinot noir – this time from one of the country’s warmer regions, Dealu Mare just north of Bucharest. Enjoy the uncomplicated and light 2017 Waitrose Blueprint Romanian Pinot Noir (£5.99 and 13%) with floral raspberry and red cherry fruit, gentle acidity, suggestions of chocolate and a vague pinot earthiness. Did you know piquepoul comes in different colours? Not often do you find Languedoc’s piquepoul noir appearing on its own rather than in a blend (where this quite rare grape’s perfumed characteristics and potential for high alcohol are especially useful). Nevertheless, 2016 Calmel & Joseph Villa Blanche Picpoul Noir (£8.49 and 13%) is a soft, smooth 100% piquepoul noir with cherry and loganberry fruit, good acidity, hints of chocolate and unexpected lightness in its texture and tannin content. The alternative spellings of the variety with “que” or “c” in the middle seem to have become inter-changeable. 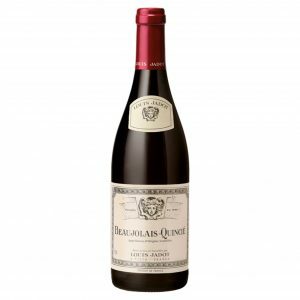 Quincié is one of almost 40 communes entitled to the Beaujolais Villages “appellation” and it is unusual to see the actual village name used but this example will be well worth seeking out when arrives in the UK next month. Lively with well defined cherry fruit, 2017 Louis Jadot Beaujolais Quincié (£12.99 and 12.5%) has the typical lightness and brightness we expect of the gamay grape but reinforces it delightfully with attractive floral touches and hints of clove. As opposed to the Southern Rhone (where blending is king), red wine producing vineyards north of Montélimar almost exclusively use syrah. 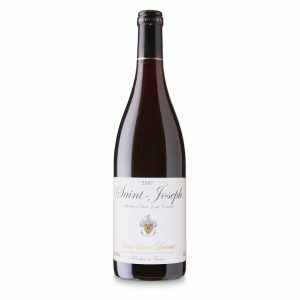 One the largest regions in this Northern Rhone area is Saint- Joseph which occupies a massive strip almost 40 miles long to the west of the river. Typical of the wines produced there is 2016 Cave de Saint-Desirat Saint-Joseph (£11.99 – instead of £15.99 until 10 July – and 13%) providing dense, smooth wine with blackberry and elderberry fruit, touches of mint and chocolate, good acidity but agreeably soft tannin. Anyone seeking the inexpensive, everyday options upon which this website built its reputation should head for the white Hilltop Estate Pinot Grigio (down a pound to £5.99 in this promotion) or the red Grazing Hog Grenache Mourvedre Tannat (also £5.99 but down £2 in this case). Tip: Fortify the old man with this excellent Madeira collection this weekend. 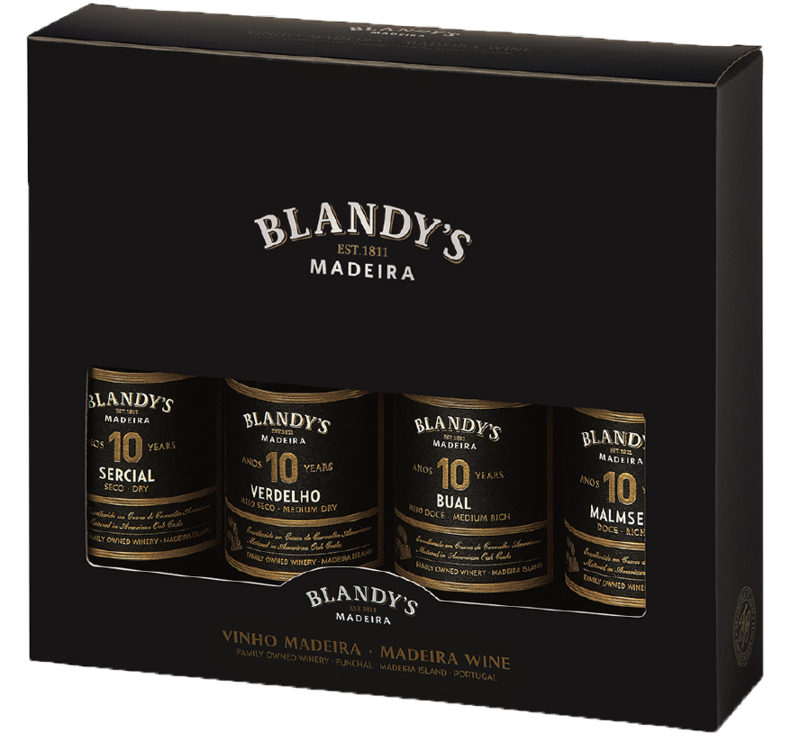 With, presumably, one eye on Sunday’s Fathers’ Day market, Blandys are offering a Collection Gift Pack of Madeira (£33.50 at Amazon). 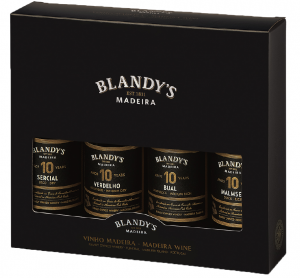 It contains four 20cl bottles – each one reflecting a different style of 10 year old Madeira. The collection is perfect for comparing these distinctly different styles and understanding more about this seriously under rated fortified wine. While the middle of the road Verdelho and intensely rich Malmsey are sound examples, it was the other two that gave me the most pleasure. Sercial is the driest of the range and, here, delivers appealing walnut and burnt chocolate flavours that are given a perception of lightness by lively, tongue nipping, citrus acidity. The Bual is significantly darker and denser with flavours more reminiscent of figs, dates and mocha but with sweeter caramel influences yet a clear acidic twist too. For a much more detailed look at Madeira as a whole – with excellent illustrations – take a look at the comprehensive coverage that the impressive Wine Folly web site give the subject. About ten years ago Portugal’s Estremadura region changed its name to the more easily recognised Lisboa but continues to be a massive producer of wine, often using essentially local grape varieties – around a third each of castelao and touriga nacional in this case. 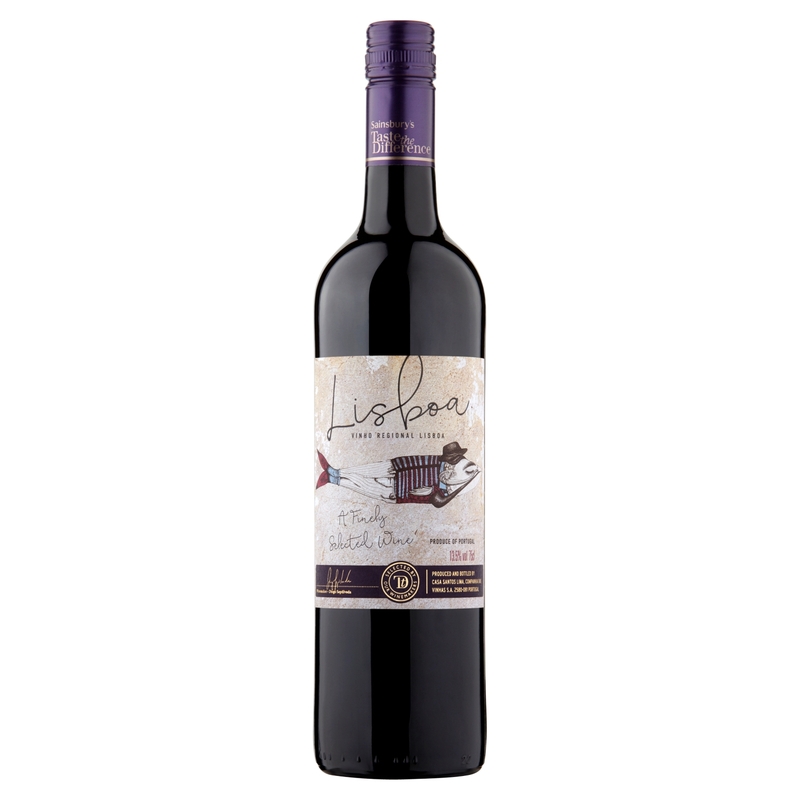 2016 Taste the Difference Portuguese Lisboa Red (£6 – instead of £7 until 4 July – at Sainsbury’s and 13.5%) is a newcomer but impresses from the get-go with the depth of its loganberry and blackberry fruit, good acidity, modest tannin and ancillary touches of vanilla, mint and cinnamon. I have spoken before about Chile’s Leyda Valley providing sauvignon occupying the middle ground between Marlborough’s assertiveness and the Loire’s relative reticence and here is another well made example of the point. 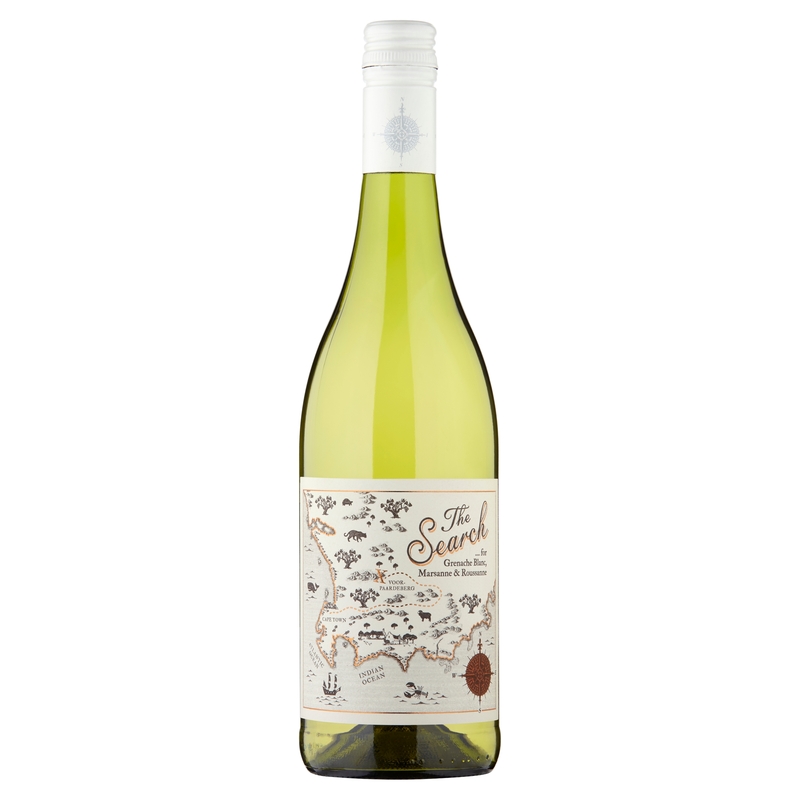 Savour the firm acidity and gooseberry fruit of 2017 Extra Special Chilean Sauvignon Blanc (£5.98 at Asda and 12.5%) but note, too, how that is counterbalanced by apple centred depth with touches of herbs and spice to add complexity.